JITU is looking to hire a full time entry-level Development Assistant, based in our Shanghai studio. This position is mainly focused on working with technical talents for commercial productions. 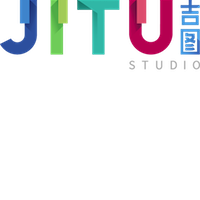 JITU studio is a creative production based in Beijing and Shanghai, operating in China and all over the world. We’ve been creating and producing for clients for 12 years. 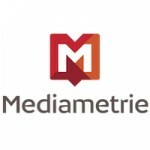 We create and produce branded content with a strong emphasis on design that serves our visual storytelling. JITU studio is proud to collaborate with the finest local and international talent that is creative to the core. We actively avoid setting boundaries for our team’s roles and encourage all to contribute according to their creative instincts. That means every creative concept is the product of a global team and a myriad of individual talent. We imagine stories and define concepts with you. We then flesh them with still photographies, illustrations and videos. We finally enhance them with 3D animations, motion graphics, music, voices and sound design.